Amazon is most popular for the convenience and affordability it offers to the users. There are more than three hundred million users for Amazon. With so many customers and subscribers for Amazon Prime, Amazon knows many things about its users. Amazon knows the interest, buying habits of its users. It is thus a great idea to advertise on Amazon. Every seller whose products can be purchased online can and should advertise on Amazon. 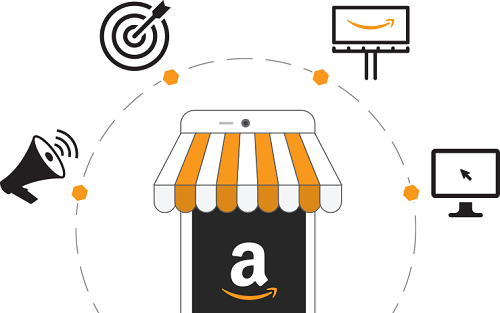 Amazon advertising is a perfect way to take the product to a wider audience and likely more buyers. It is good to start Amazon advertising with products that sell well online. After checking the ROI, more brands and products can be incorporated to expand the advertising campaign. Not only there will be an increase in sales, but the organic ranking of the product is also boosted with Amazon advertising. Amazon ads are said to be very cost effective on cost per click basis compared to other search ads on AdWords or BingAds. It is possible to set the ads to a maximum. When the maximum is reached for a particular ad in a day, Amazon automatically turns it off. It is proved that the advertisers pay very little for each click compared to other similar platforms. When a person clicks on the Amazon ad of a seller, the product will be in the buy box. The seller has to be rotating in the buy box so that the Amazon ads work for the product. The seller has to pay per clicks and not impressions or views. The impression is kept track by Amazon. Amazon also keeps track of the keywords so that the sellers can refine their search terms. Even when the advertiser has a maximum bid, the site only charges minimum. Amazon advertising campaigns also work for a product already selling. Self-service ads on Amazon are similar to Google search ads. Premium ads are similar to display ads. Premium ads can appear on other websites also. These appear as visual banners and sidebar ads. To start with Amazon ads, one has to sign into the seller or vendor account. There are different pricing and plans to open these accounts, and the best one can be chosen depending on individual needs. First party sellers should sign up as a vendor, and this can be done only by invitation. There is another option namely Vendor Express for those who are interested in vendor route but have no invitation. There are three main types of Amazon ads. These are Sponsored product ads, headline search ads, and product display ads. Sponsored product ads are similar to the Google shopping network ads. These drive the searches to a special product that the vendor is selling on Amazon. Sponsored product ads appear above or below the search results of the page. These also can be seen on the product detail pages. These are keyword-targeted. Advertisers can set up a daily budget and also can choose the campaign duration. When a user clicks on these ads, they will be taken to the ads product detail page. Headline search ads appear above the search result page. These are the cost per click and take the users to a specified page on Amazon. Three or more products can be promoted using these keyword-targeted ads. Exact and phrase match is the keyword-match types supported. Campaigns can be scheduled in advance. Product Display Ads are another type of Amazon ads. These are different from the above two formats. These are not keyword targeted. These direct the shoppers to product detail page. These are priced by the cost-per-click method. Each of the campaign in this format can be used to one target type. These appear to the right or bottom of the search results. These ads also can be seen on the customer review pages and also in marketing emails of Amazon. Amazon marketplace is very massive. 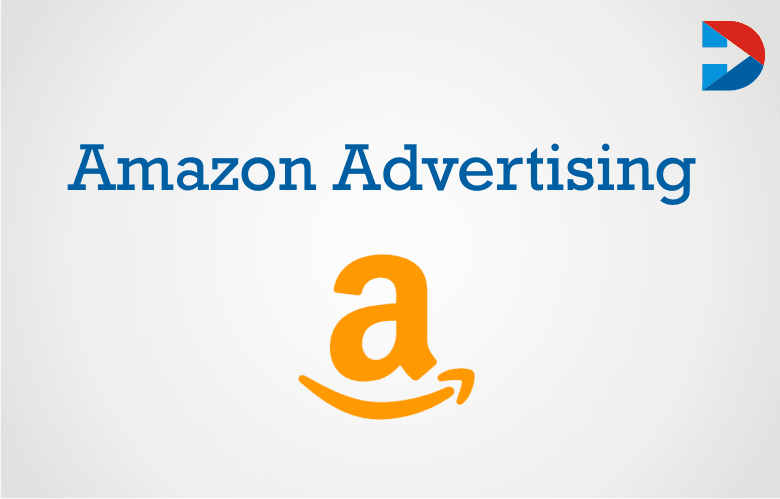 The vendors must have an informed advertising strategy to get results from Amazon advertising. Few things can be done to stand out from the competition. Amazon advertising campaigns should be well-structured by category of the product. A separate campaign should be designed for each main product and under them, ad groups can be created. This ensures that the ads are relevant to the user. This helps save money spent on ads and also increases ROI. To get noticed, use some funny and creative text in the ads. Describe accurately what is being sold. Instill a sense of urgency. Be specific in what you are selling. Have all the important information in the Ad Copy. Bid on popular brands selling products similar to your products to gain exposure. The user might end of buying the lesser known brand for a lower price. Sponsored product ads yield fastest results; headline search ads bring in repeated buyers. Vendors should experiment with different types of ad formats on Amazon. Check the results and based on them, re-allocate the budget. It is a good idea to use negative keywords. To reduce spending from clicks that are irrelevant. Amazon is increasingly focusing on advertising opening new opportunities. Before an advertising campaign is created, it is important to think out what is to be achieved with the campaigns. Amazon advertising campaigns measurably help boosts sales.